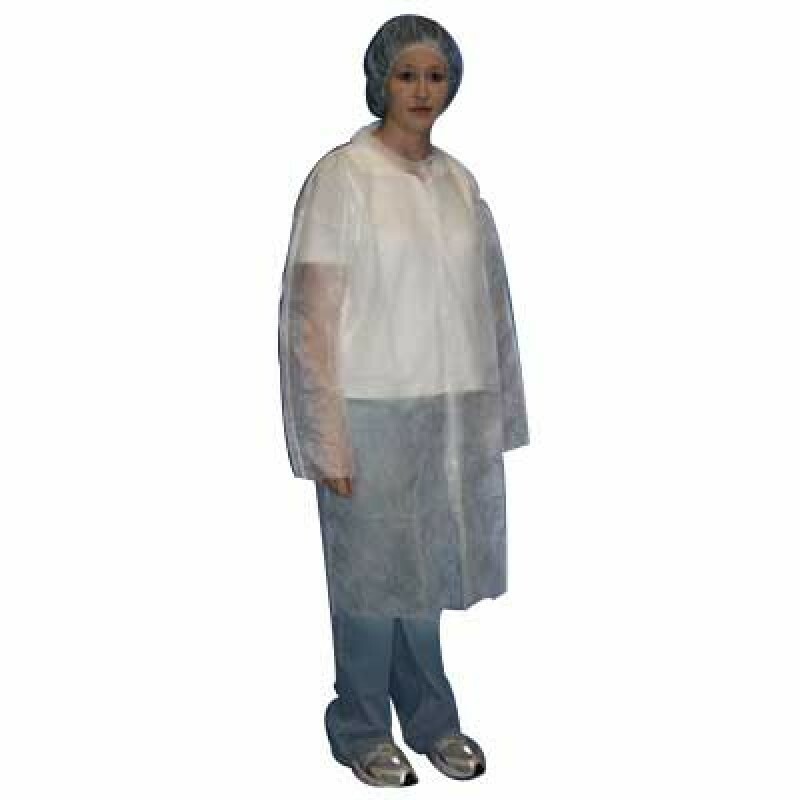 Polypropylene disposable lab coats are a great low cost alternative for those who need general protection from dirt or grime. Polypropylene lab coats are ideal for use in non hazardous environments such as hospitals, clinics, laboratories, food processing facilities and painting applications. Available in White or Blue. 30 per Case.